Hydraulic and Pneumatic specialists. 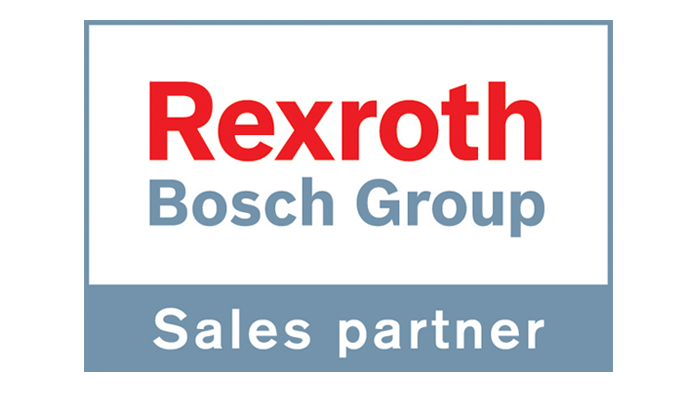 Bosch Rexroth Sales Partner. Moog Sales Partner. Suppliers of all leading Brands. In house repair service. Onsite service and installations. Specialised in Proportional and Servo Technology since the 1980's. Our Stocks of Bosch Rexroth Proportional and Servo valves are extremely comprehensive. Check valves are two-port valves, meaning they have two openings in the body, one for fluid to enter and the other for fluid to leave. Fluid flows through in only one direction. 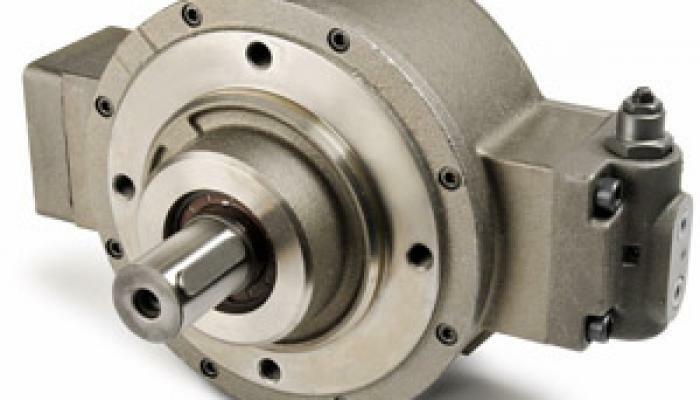 Kanflu offer a comprehensive range of hydraulic pumps, including Axial piston, radial piston, vane and gear pumps. Our large stocks enable us to provide a fast delivery. 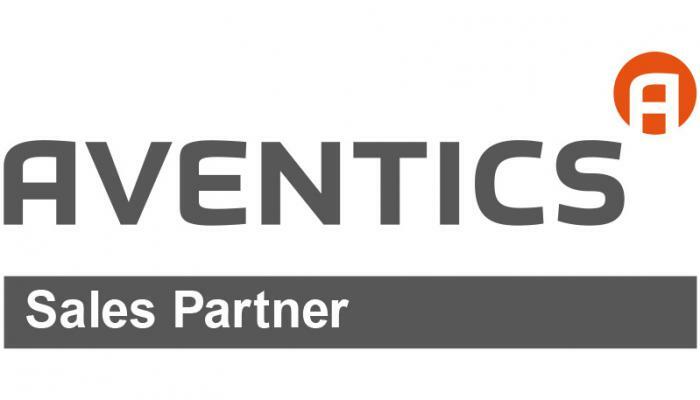 Kanflu Limited has long been happily associated with the Bosch Rexroth Group, supporting users of Bosch Rexroth equipment for both hydraulic and pneumatic disciplines.